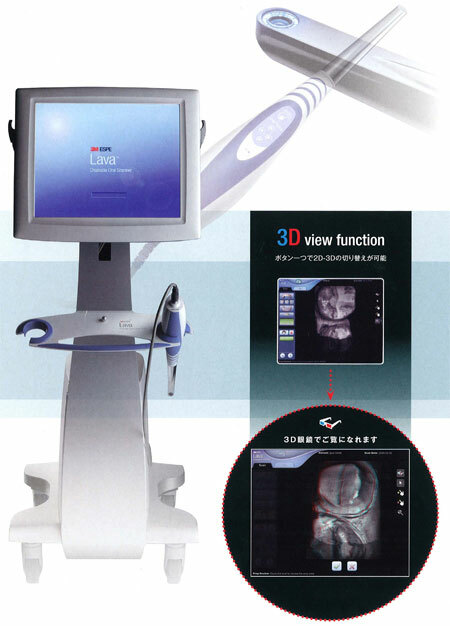 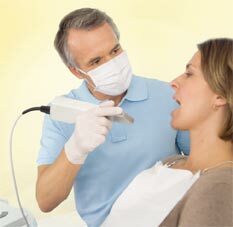 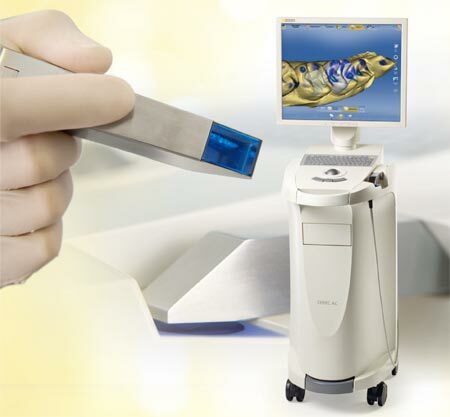 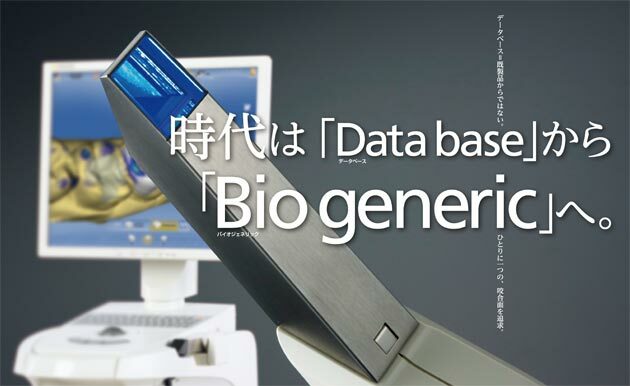 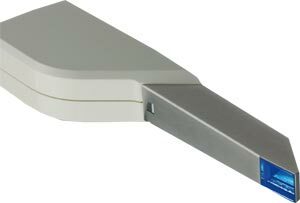 3.Digital Impression LavaTM Chairside Oral Scanner C.O.S. 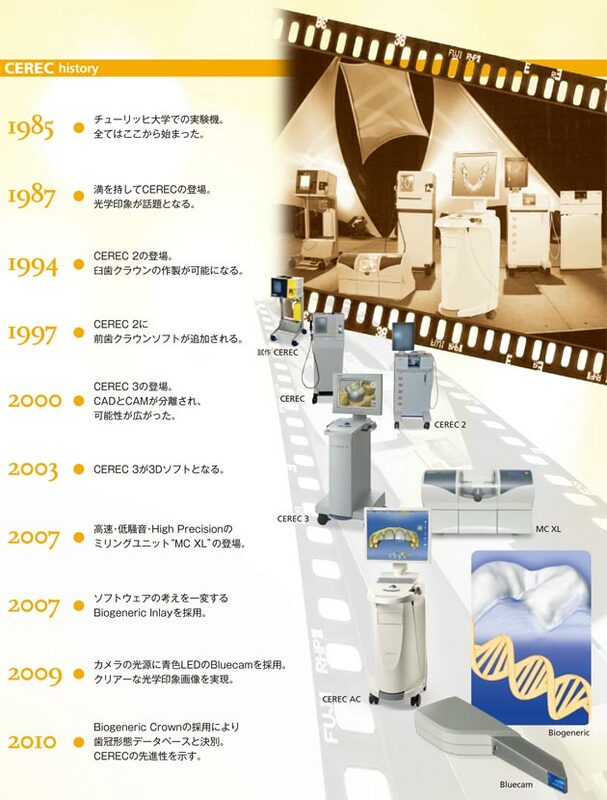 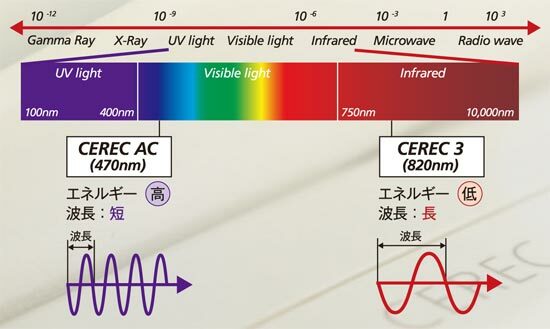 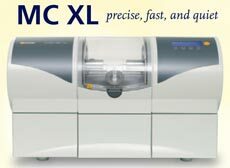 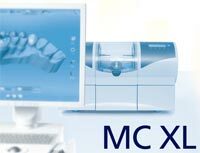 Welcome to Digital Dentistry by CEREC. 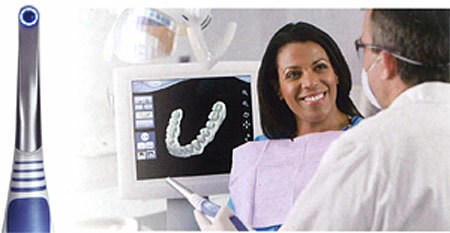 It will be a great day. 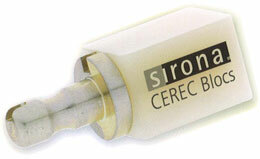 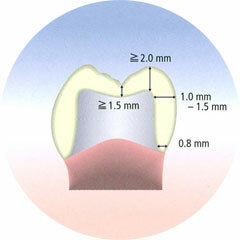 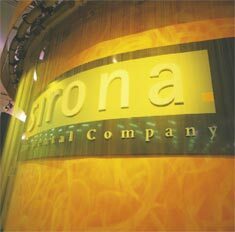 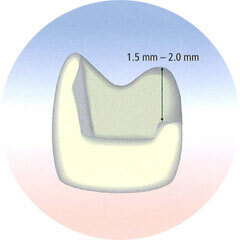 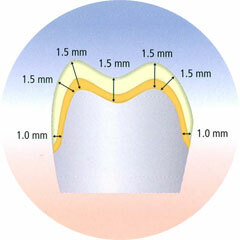 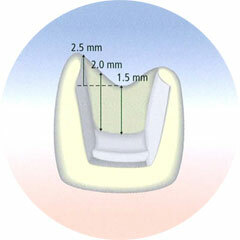 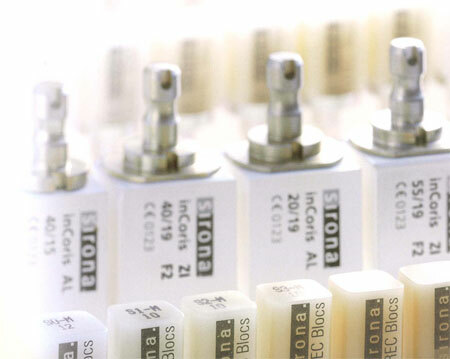 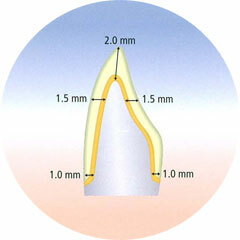 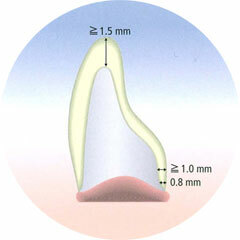 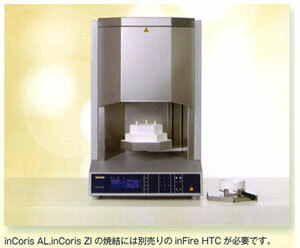 With SIRONA by CEREC AC. 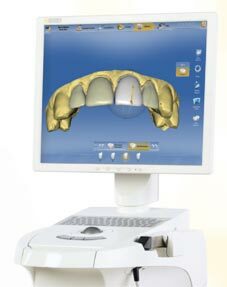 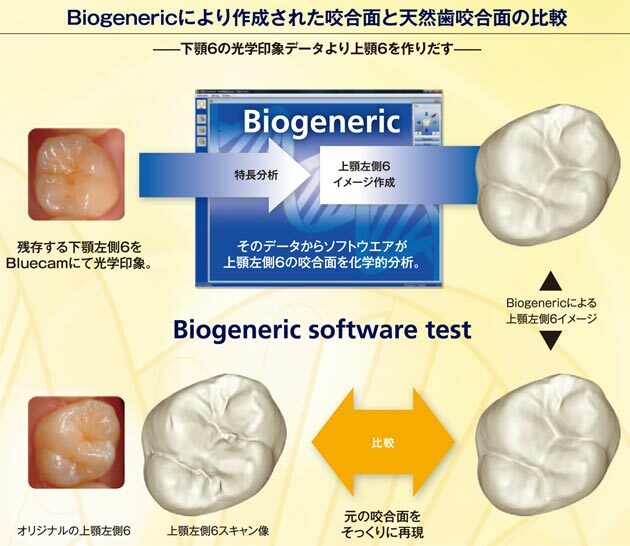 Digital Dentistry has already begun. 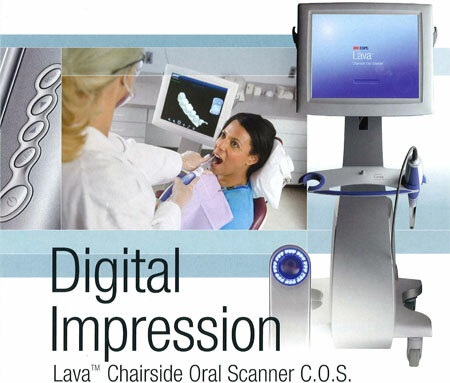 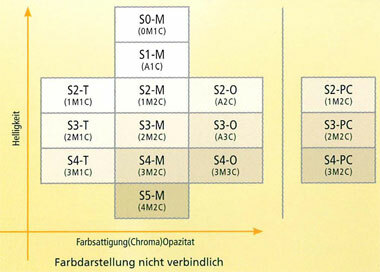 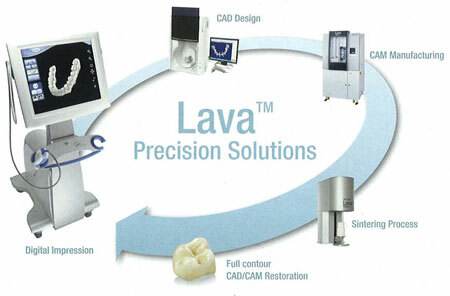 Lava TM Chairside Oral Scanner C.O.S.